For nearly a century, RAL Diagnostics has been industrialising organic stainings and has established itself as the leader of the French market. 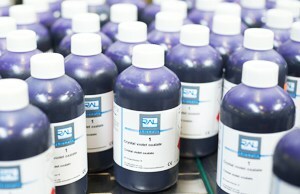 We manufacture and market a broad range of reagents in Martillac, France, for medical and industrial use. Since 2011 the company has been providing a global solution for health-care facilities by commercializing its own range of instruments. 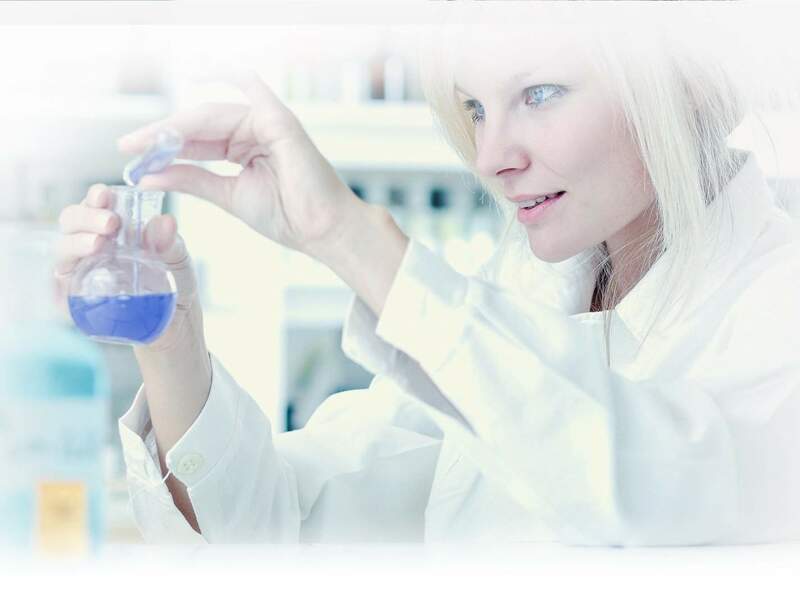 Our mission is to provide our customers with fast and accurate laboratory diagnosis and to enhance performance and productivity by creating increasingly innovative products. Thanks to our production facilities, including 1200 m² of fully equipped floor space, RAL Diagnostics produces 800,000 litres of dedicated reagents per year. Our cutting edge technology allows us to create stains for cellular imaging and design the tools for their application.